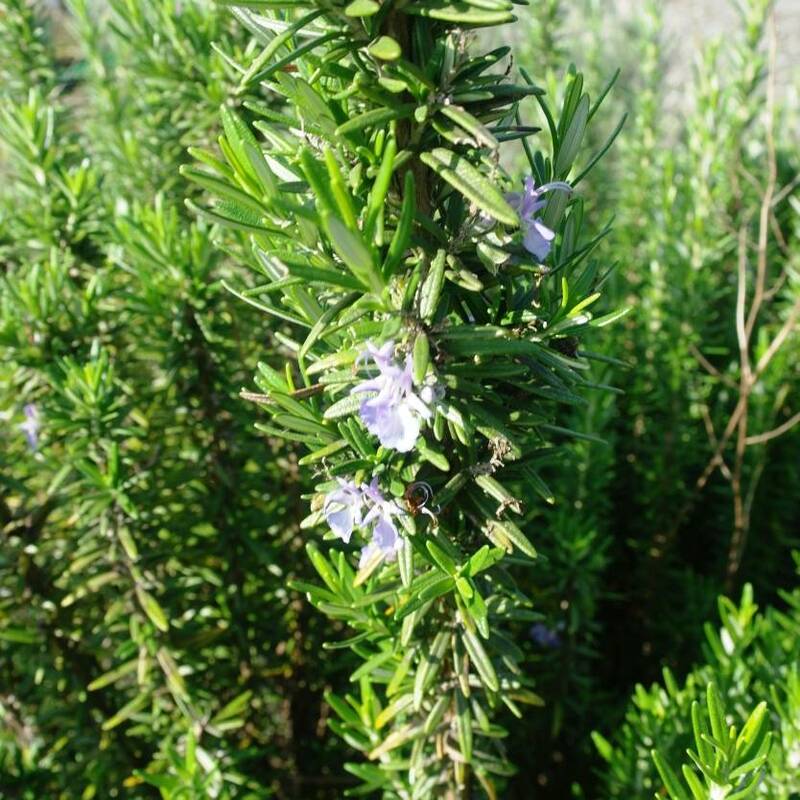 Rosemary is a highly popular addition to home gardens, not only is it fragrant and attractive, easily hedged and utilised, it is also a favoured edible herb commonly used in cooking. Mauve-purple flowers appear throughout most of the year, while the fragrant small, leaved foliage is evergreen. Growing to a maximum of 900 mm - 1.2 metres, with a surprising density Rosemary is ideal for informal hedging. Hardy to most elements; use for borders, informal hedging, medicinal application, cooking, rockeries and coastal settings. Rosemary is also suited to drier areas and climates, and the pretty lavender style flowers are highly attractive to birds and insects. 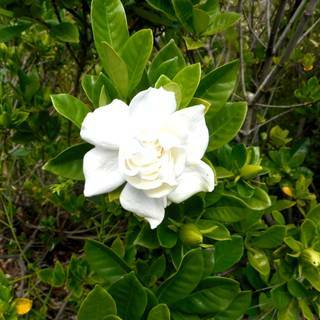 An old favourite due to it's almost year-round flowering habit, add it to your garden today! 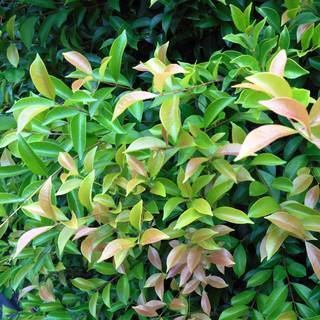 Moderately salt, drought, wind & frost tolerant. Most well drained soils; mulch in establishment. Full sun preferred, adapts to part shade. Attractive to birds & insects. Subscribe to Receive The Latest News & Offers. © Copyright Divine Plants Online. ABN 64 130 997 303. All Rights Reserved.